Do you own a business that would like to donate to a good cause? Do you believe in empowering other women to chase their dreams? 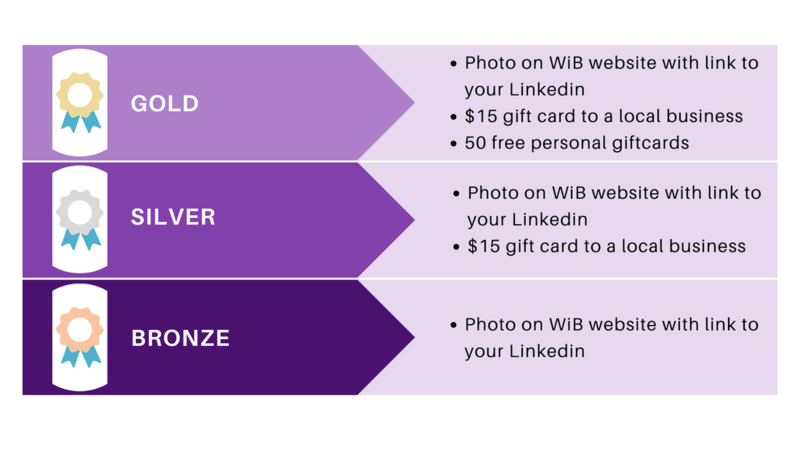 Become a sponsor of the UNI Women In Business group! If you decide to sponsor us, please visit our Venmo (https://venmo.com/UNI-WiB) or Square (https://squareup.com/market/uni-wib/) accounts, and contact our Vice President, Sienna Becker at beckesag@uni.edu or 563-920-8803 with your business's information and logo. We thank you in advance for your sponsorship!